LADSON, S.C. – ICAST 2018 Introduction — Anglers looking for a versatile, easy-to-use, lightweight and durable baitcasting reel, Shimano’s new SLX reels are the one more fish, one more cast, ‘Can’t Stop Fishing’ option. The series is offered in six models in three different gear ratios, including the 6.3:1 SLX150 and left-hand retrieve SLX151, the high-speed SLX150HG and 151HG with 7.2:1 gears, and the SLX150XG and 151XG with extra high speed 8.2:1. Designed around Shimano’s HAGANE body concept – meaning a solid and precise aluminum frame, the SLX compact body still allows for plenty of line capacity – up to 105 yards of 40-pound test PowerPro braid. Shimano’ proven six-spin style Variable Brake System provides spool and casting control, while the sideplate is attached to prevent it from falling off when adjustments are needed with lures and wind condition changes. Each comes with a ‘Curado K type’ long handle with power handle knobs. 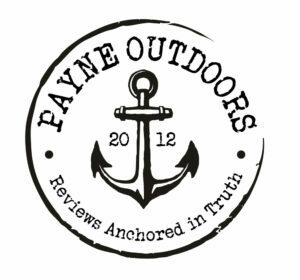 Even with the aluminum frame and durable brass gears, each reel weighs in at a light 6.9-ounces. The SLX 15 and 151 pull in 25-inches of line per crank, the SLX 150HG and 151HG retrieve in 29-inches, while the fastest retrieve 150XG and 151XG pulls in 32-inches per crank. The each reel handles from 150 yards of 20-pound to 105 yards of 40-pound PowerPro braid, or from 120 yards of 10-pound to 90 yards of 14-pound monofilament. All six SLX casting reels retail for $99.99 (USD). Shimano is also introducing a new series of SLX rods that are designed to combo up ideally with the SLX baitcasting reels. The line-up includes nine casting rods f from medium power, extra-fast action 6’10” lengths to heavy power, medium-fast action 7’10” flipping rods. 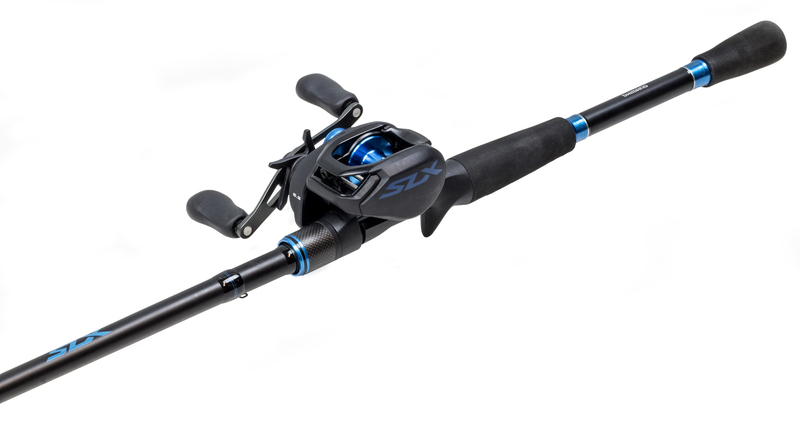 The SLX rod series also offers seven spinning rod in medium-light to medium-heavy power in 6’9” to 7’ lengths. They also each retail for $99.99 (USD). 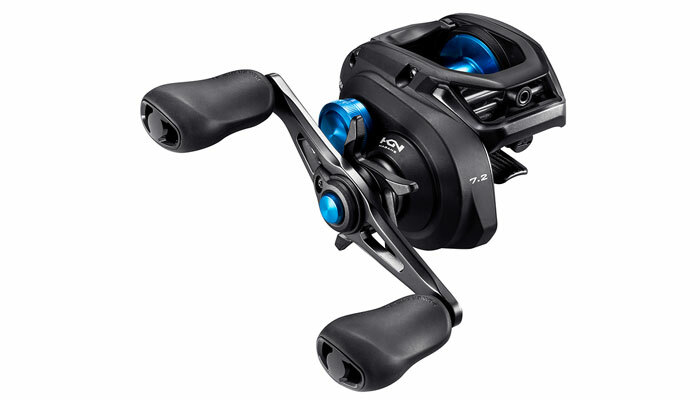 For more information about the ‘Can’t Stop Fishing’ SLX baitcasting reels, see you local tackle shop – visit the Shimano web site at http://fish.shimano.com – or call Shimano’s product support team at 877/577-0600 (9 am to 8 pm Eastern – 6 am to 5 pm Pacific).